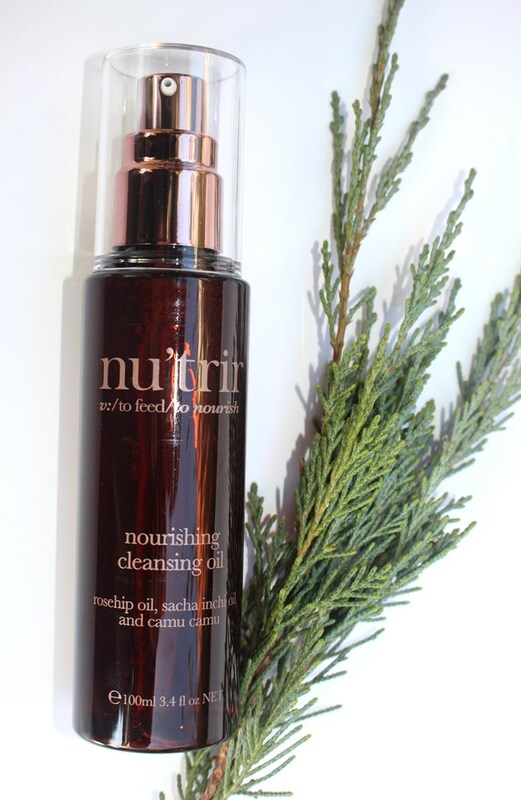 The nu’trir Nourishing Cleansing Oil claims to be a botanical and antioxidant rich oil based cleanser that removes makeup, impurities and dead skin cells leaving skin feeling hydrated and nourished. 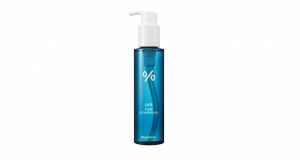 It aids cell renewal with gentle exfoliation and provides anti-ageing properties with an antioxidant rich formulation. A good oil cleanser removes makeup, sunscreen, impurities and general dirt from the face as a first step of the evening routine. 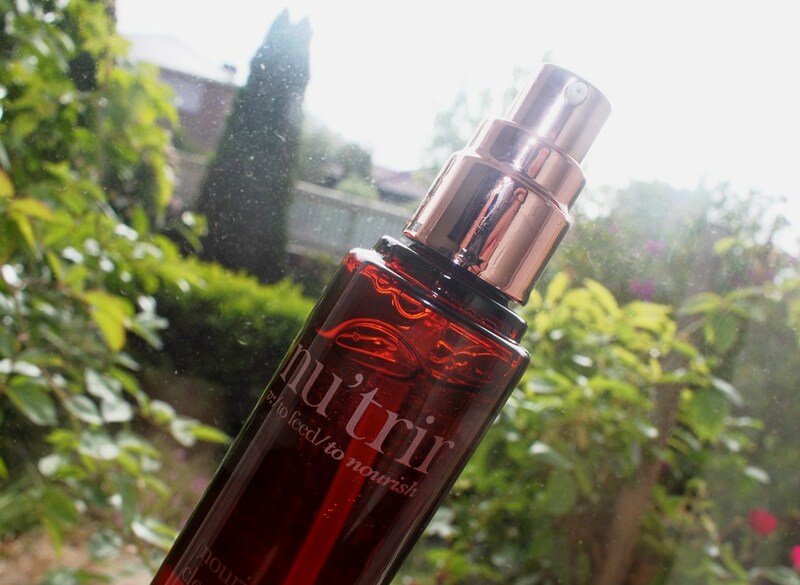 This one from nu’trir incorporates many natural oils and extracts in order to achieve this. The one present at the highest concentration is Willow Bark Extract, a source of salicylic acid, a natural exfoliator able to shed dead cells for a more radiant complexion. Willow bark extract also contains polyphenols which are high in antioxidants, assisting to fight free radical damage and premature ageing. 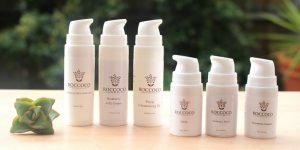 Polyphenols additionally help the skin to retain moisture and keep it hydrated whilst their antibacterial properties can reduce the effects of acne and skin conditions such as eczema, rosacea and psoriasis. Tannins found in willow bark are highly astringent helping to reduce the appearance of pores and control excess oil. 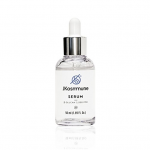 The essential fatty acids in Rosehip Oil and Avocado Oil give the formula moisturising properties whilst their antioxidant power may slow the signs of ageing and stimulate cell renewal to combat wrinkles, sun damage and uneven skin tone. Sachi Inchi Seed Oil is one of the most concentrated sources of plant-based Omega-3 essential fatty acids. It is easily penetrated into the skin and is highly moisturizing. Sachi inchi seed oil is a rich source of antioxidants. A high concentration of tocopherols (Vitamin E) assists to relieve itchy, scaly, irritated skin whilst the presence of Vitamin A (nature’s retinol), helps to restore moisture balance, improve complexion and reduce the signs of ageing. Similarly, Olive Fruit Oil also boasts a high fatty acid content (oleic, palmitic and linoleic), thus exhibiting similar moisturizing strengths. The amazing benefits of this oil are highlighted in the review of the Innisfree Olive Real Power Cream. Readily absorbed into the skin, the gentle oil that comes from the Jojoba Seed is nutrient rich, high in Vitamins B and E to deliver long lasting hydration and protect skin from environmental stressors. One of the key active compounds in Tumeric Root Powder is curcumin, known to promote healing and improve photoageing. Papaya Fruit Extract provides exfoliating properties to the formula due to the enzyme papain. 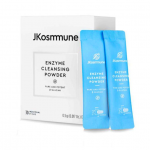 It can be a skin sensitizer, however this is most likely for leave on exfoliants such as acid toners, impacting wash off products significantly less. Joshua Zeichner, the director of cosmetic and clinical research in dermatology at Mount Sinai Hospital in New York City describes the Camu Camu Fruit as “a superfood for your face”, rich in iron, niacin, riboflavin, phosphorus, potassium, beta-carotene, calcium and amino acids. Ultimately however, it is a potent source of Vitamin C, containing around 30 times more than oranges, making it effective at protecting against free radicals whilst also assisting to smooth fine lines and improve skin tone. Citric Acid is also rich in Vitamin C but additionally as an alpha hydroxy acid, also contributes exfoliation properties. Then there’s the cleansing agents. Sodium Cocoyl Glutamate is derived from coconut oil. It helps water mix with oils and dirt to easily remove them for clean skin. Lemon Myrtle Oil, like tea tree is an extremely powerful cleanser. It can however be harsh on the skin, thus the presence of carrier oils to dilute its potency. Finally, Lemongrass Oil, Lime Oil, Geraniol, Linalool, Limonene and Parfum add scent to the formula. 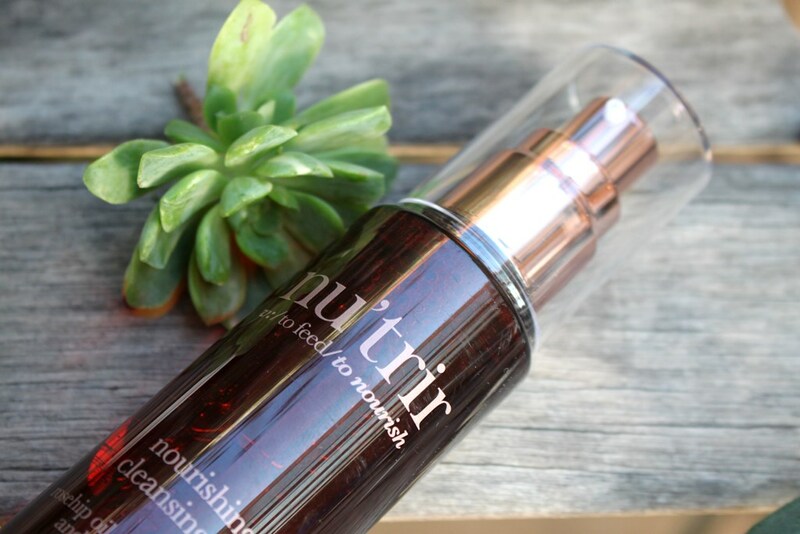 Thenu’trir Nourishing Cleansing Oil is presented in a tinted brown plastic bottle with rose gold spray dispenser and protective clear plastic cap. The inclusion of fragrance is the only red flag raised in both the CosDNA and EWG reports, ultimately causing the return of a moderate hazard classification. 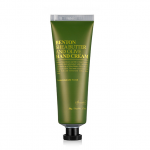 Using fingertips, gently massage in circular upward motions to a moistened face and neck. Rinse off with warm water and pat dry. For best results use morning and night. 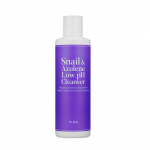 This cleansing oil has a fairly strong scent from both the oils included and the large number of added fragrances. 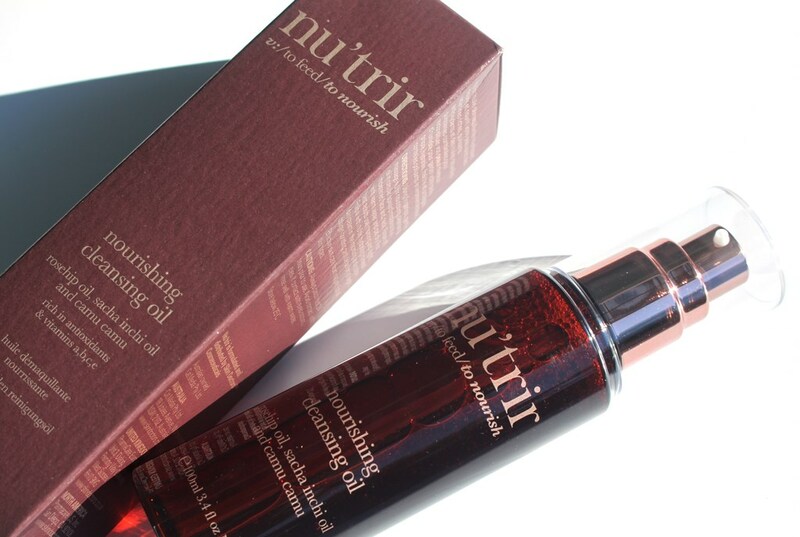 The 100ml bottle of the nu’trir Nourishing Cleansing Oil retails at AUD$24.95. 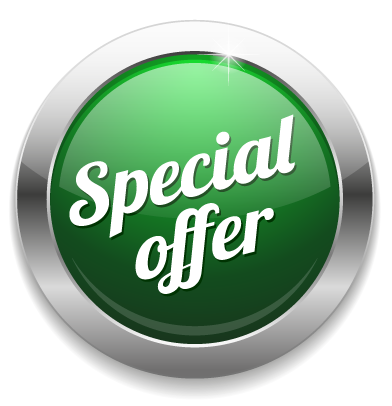 The nu’trir brand is available at leading pharmacies. I picked mine up at Chemist Warehouse. The cleanser must be used within 12 months of opening. nu’trir is Australian owned with all manufacturing done here also. It’s name translates from Spanish, meaning “to nourish”. 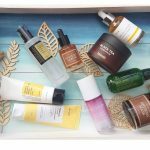 It boasts ethically and naturally made vegan products free from parabens, sulphates, palm oil, petrochemicals, petroleum, SLS, mineral oils, silicones, phthalates, PEG’s, artificial colours and fragrances. This product from nu’trir is elegantly presented in a tinted bottle to assist with both hygienic dispensing and to protect the oil from degradation due to light exposure. It looks sleek and attractive. The liquid is slightly more viscous than water. Six ingredients of 31 appear to be added simply because they contribute fragrance. 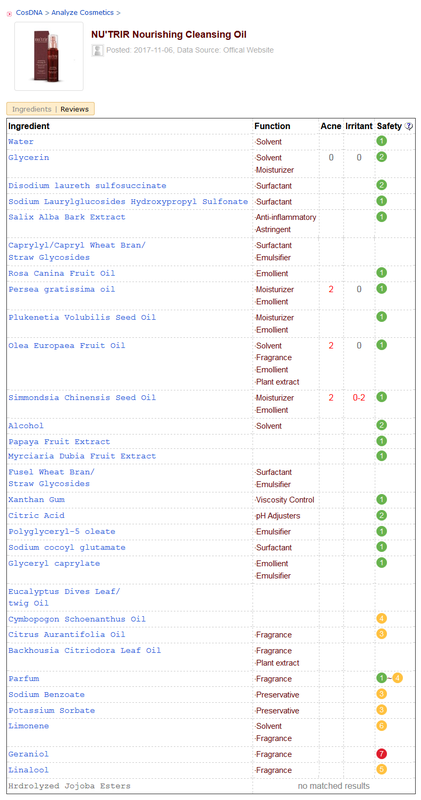 They are essential oils or their derivatives, many of them sensitizers. I don’t quite understand why they are all necessary as firstly, I am an advocate for fragrance free skincare and secondly the scent this product emits is simply unpleasant. Personally, it reminds me of a bathroom cleaning product so it is a little off putting rubbing it into your face when the familiarity associated reminds me of the toilet bowl! 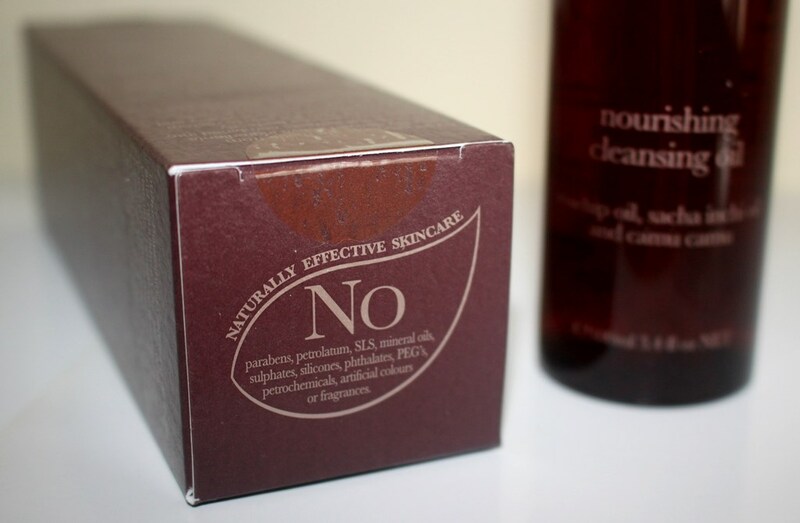 Furthermore, it is likely irritating to those with sensitive or compromised skin, even though the brand boasts natural composition suitable for all skin types. 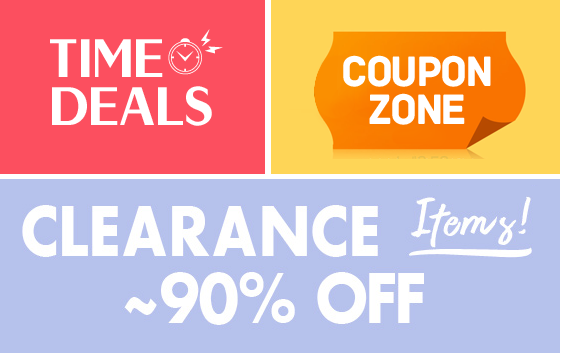 Perhaps the fact that the product only stays on the skin for a short period of time reduces irritation risk. Smell aside, the cleansing oil is effectively and elegantly dispensed, allowing small controlled measures to be released with each pump. 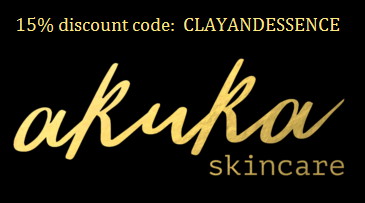 I discovered that you need around 3-4 pumps of cleansing oil to cover the entire face and neck, the final amount dependent on the level of makeup or sunscreen to be removed and how stubborn it is to dislodge. 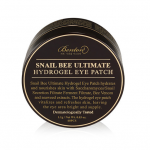 It doesn’t irritate or sting when rubbed around the eyes but it does cause cloudy vision for a few minutes (not unlike the Banila Co Clean It Zero balm), alleviated by softly rubbing with a warm, wet wash cloth. The directions advise using this cleansing oil morning and night, but as we all know, if you’ve applied your evening skincare, you wake with a clean face so a double cleanse in the morning is unnecessary and can strip your skin. Often a rinse is enough without a cleansing agent at all. So that the cleansing oil rinses off without residue, it is important to apply it to a wet face. If you don’t, it leaves a thick and uncomfortable residue, even if you add water afterwards in an attempt to emulsify it. 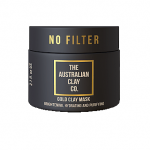 Rubbing the oil gently in circular motions generates a very light foam/emulsification of the product which creates the slip needed to easily navigate your face. 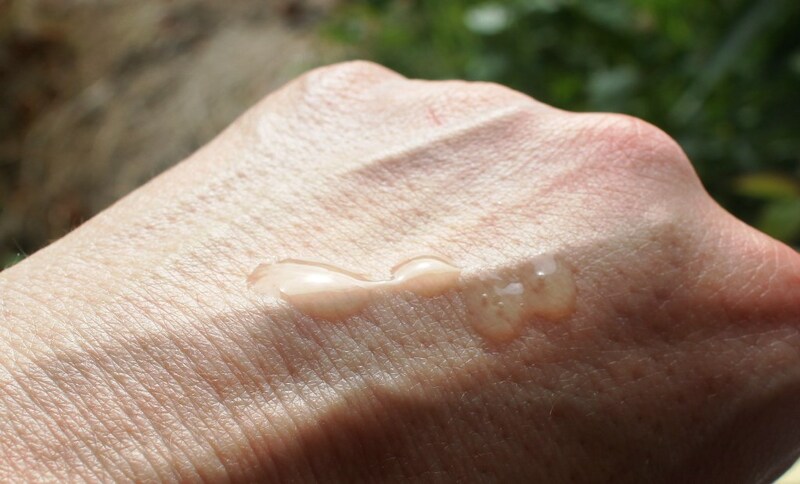 On a face of sunscreen, foundation, eye shadow, eyeliner, mascara and lipstick, application of the cleansing oil appears to melt makeup after massaging it into the skin. After rinsing with warm water however, it is evident that the eye makeup is only partially removed. This happened in repeated instances. As can be seen, after some firm rubbing, the liners removed successfully as too did some of the lipsticks. The long stay formulas required a second pump of cleansing oil and wouldn’t budge without a firm swipe of a cotton pad. So, from a cleaning perspective, this product failed for me since it did not sufficiently clean according to the directions. Removing eye makeup with the amount of force used to clean the back of my hand is simply not possible without severe consequence. 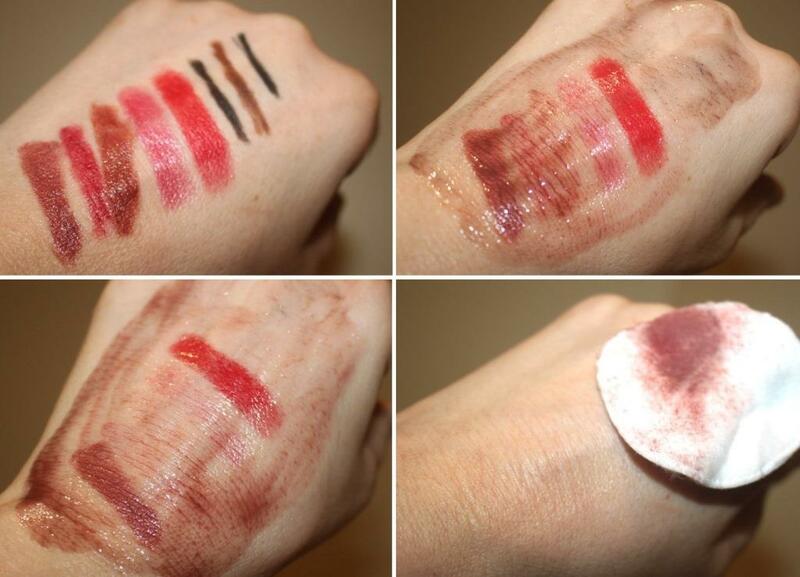 Similarly, lipstick wouldn’t clean off without a firm swipe of a cotton pad, which is contrary to the product directions. As for the promised exfoliation, the ingredients would indicate that this is probable. After cleaning, my face does feel a little smoother so I guess this is an indicator that dead cells have been swiped off. 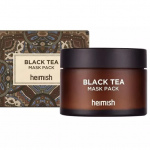 Furthermore, regarding the anti-ageing properties of some of the ingredients, as this is a wash-off product, I don’t think the formulation is on the skin long enough for these to sufficiently penetrate the dermis and deliver these benefits. The added fragrances in this product are included to its detriment. The scent is simply unpleasant. Even though this is a wash-off product, the sensitizing nature of the fragrant essential oils in the formulation may render it unsuitable for those suffering skin conditions or sensitivity. 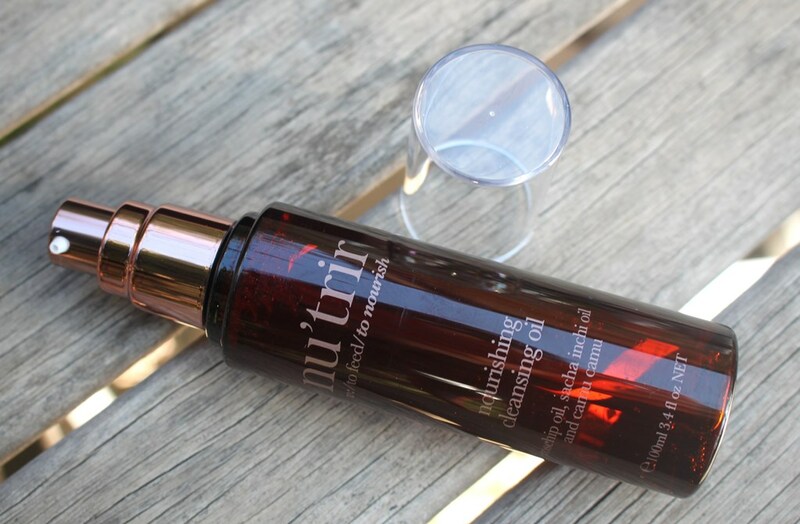 The nu’trir Nourishing Cleansing Oil did clean my skin, removing traces of makeup and sunscreen but failed to fully remove stubborn eye makeup and did not successfully lift some lipsticks without the intervention of a cotton pad. 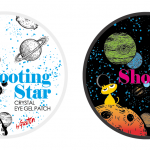 There was not a feeling a tightness or dryness afterwards implying sufficient hydration and a smoother face also indicated some exfoliation had occurred. In summary, this product cleans light makeup, sunscreen and general impurities well in addition to providing some exfoliation. It struggles with more stubborn makeup. As such, I would only use this on days where I have light or no makeup on. I won’t repurchase for two primary reasons: the scent and the efficacy. The fragrance is something I do not like. 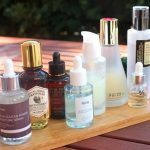 Perhaps if performance was outstanding, I might tolerate it, but there are too many other good oil cleansers out there to put up with disliked fragrance and only partial results.